Cardi B I'm Ride or Die With Offset ... At Least on a Jet Ski!!! 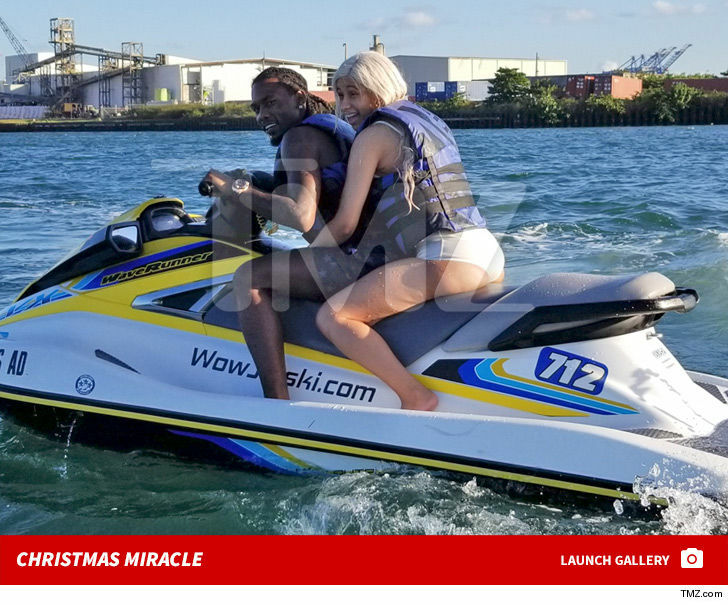 Cardi B and Offset Together on a Jet Ski in Puerto Rico!!! Cardi B was all over Offset Friday ... hugging him and you might even say hanging on for dear life. Cardi and Offset were vacationing in Puerto Rico, and it's a real sign his full-court campaign to win her back has worked. Eyewitnesses tell TMZ they seemed very much like a couple as they laughed and played on and in the deep blue sea. They were there with friends. No sign of baby Kulture, but it's a safe bet she's there. Cardi has a set Friday night in San Juan at the Electric Holiday festival. 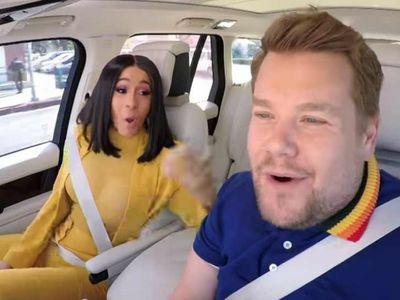 We don't know for sure if Cardi has taken Offset back, but there have been signs for more than a week that the ice is thawing. Cardi announced her split with Offset on December 4. As we reported, he crashed her stage at the Rolling Loud Music Festival in L.A. last weekend, and she was clearly not receptive but it looks like things may have changed. Fact is ... Offset wants to be together for at least part of the holidays. Cardi is scheduled to do a show in Sydney for New Year's Day.